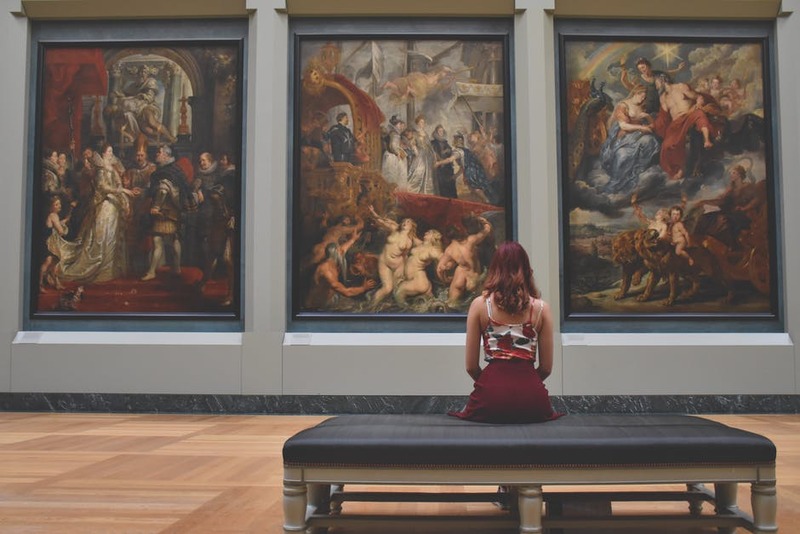 Art is certainly one of the most sought-after subjects in the world today, with many people looking for talented artists left, right and center. It goes without saying that upon searching correctly there is certainly a lot of talent that can be found around any part of the world. Art is a vast subject and there are several different variations of it in the world which also allows one’s creativity to flow with absolutely no bounds in sight. Whether you consider drawing to be art or sketching or painting or even making music, they’re all forms of art no matter how different they may be in nature. However, with great art comes great responsibility. This often causes problems, especially when there is only one raw painting or sculpture and thousands of people who love that work of art. This is where the problem really begins because you can either frame the piece of art or put it up for a show in the museum, or you can try to bargain with the official buyer or collector and buy the art for yourself. Either way, there would be a lot of unhappy people out in the world who would have set their heart on that art. This Los Angeles based artist is one of the most talented artists of this day and age. A lot of his fans claim that his talent is increasing on a day to day basis. It’s almost as if every time Mark performs or opens at a show with his artwork, he is presenting something new out into the open which leaves the crowd sincerely awestruck. His work is truly worthy of praise even in this new generation. Barbara Kruger is a name that is known to all and for good reason too. This inspirational artist received so much success in the field that she chose, become a household name and many people find her artwork to always have a beautiful story to it. Barbara Kruger has showcased her work at many shows including at the National Gallery of Art in Washington, D.C.
London based artist, Haroon Mirza, has risen to the top with a lot of dedication to his work and his art that he proved over a span of quite some years. He is best known for his kinetic, sculptural artwork and is recognized all over the world as a result of that. Furthermore, these are just a few of the best and most talented artists of today.